With plenty of off-road capability, the 2017 Jeep Grand Cherokee is the perfect vehicle for the streets and trails of Waconia, MN. 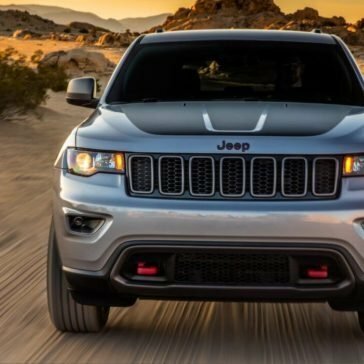 It can be equipped in a wide variety of performance configurations, and three available engines allow you to customize this full-size SUV to meet your power needs. 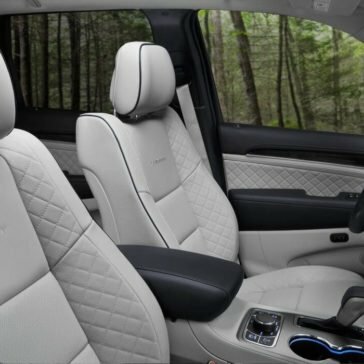 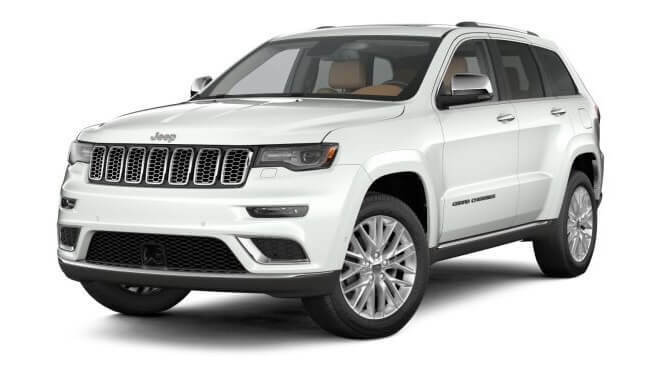 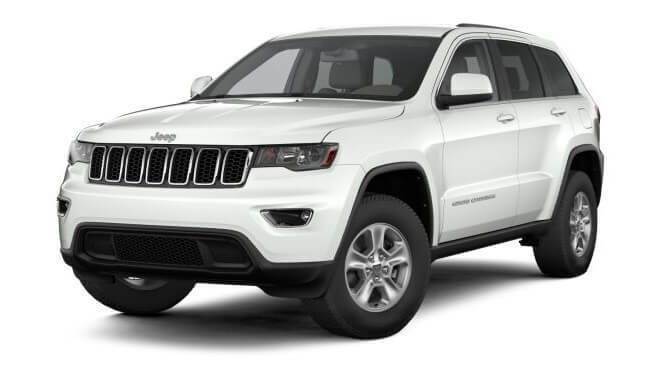 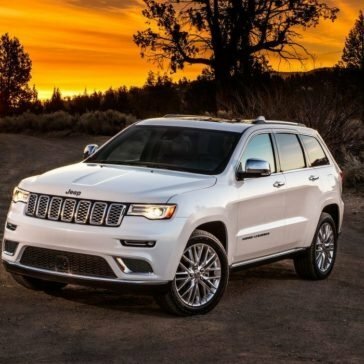 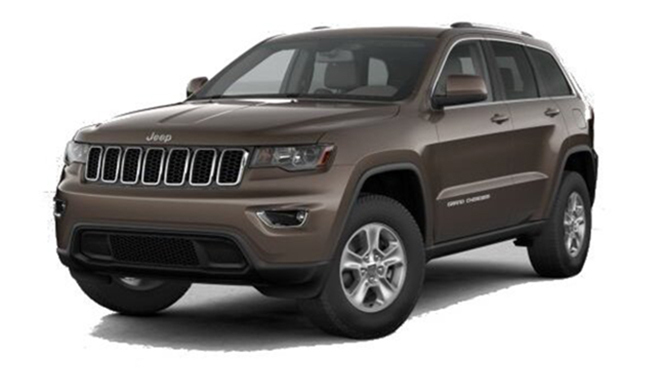 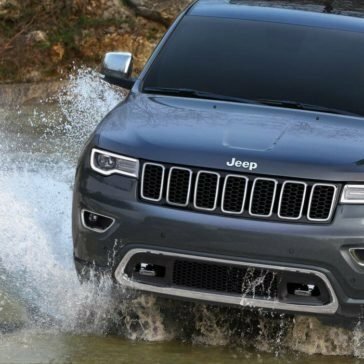 Drivers and critics alike have praised the 2017 Jeep Grand Cherokee for its rugged performance and luxurious interior. 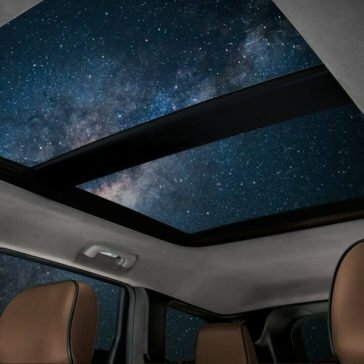 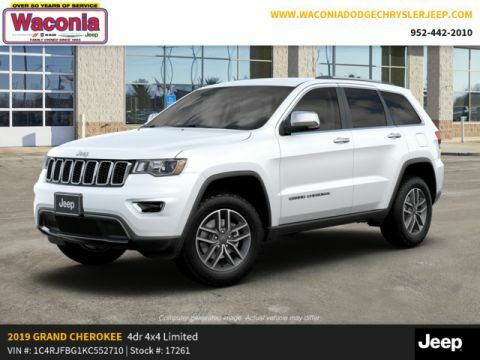 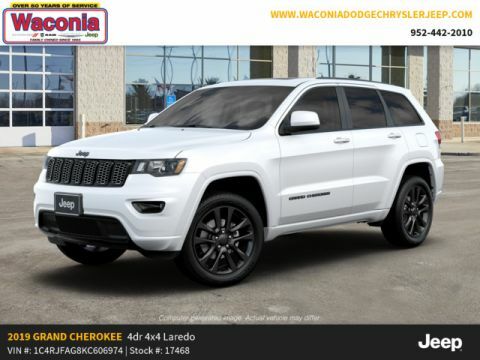 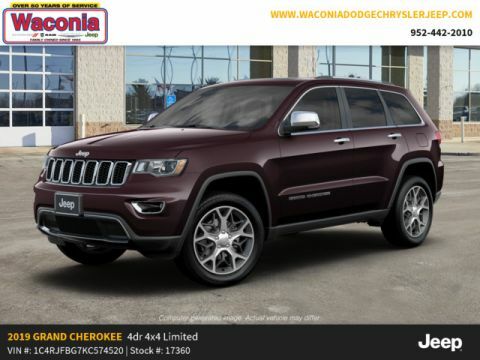 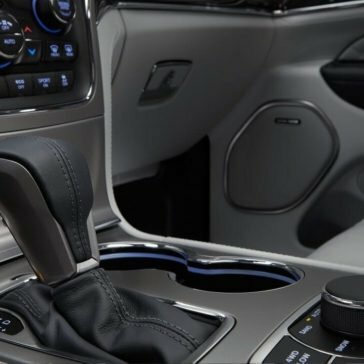 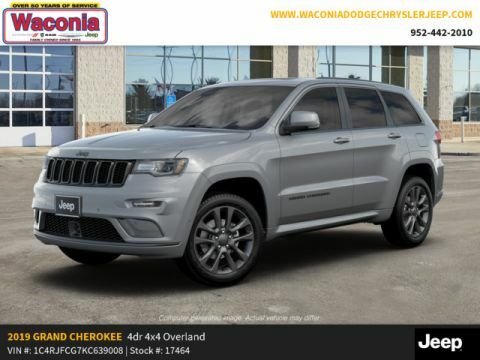 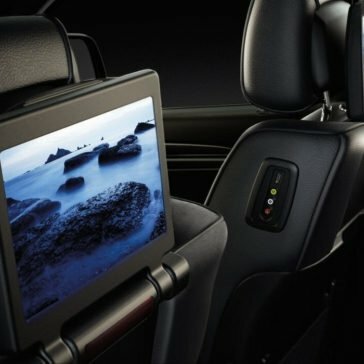 At Waconia Dodge Chrysler Jeep Ram, we’d like to take some time to showcase its numerous technology features. 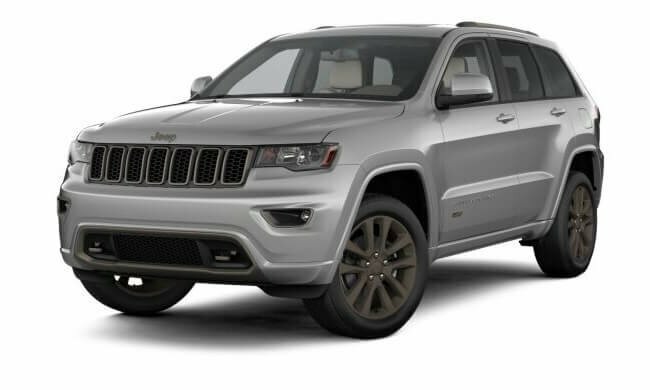 Get prepared for off-road excitement with the 2017 Jeep Grand Cherokee. 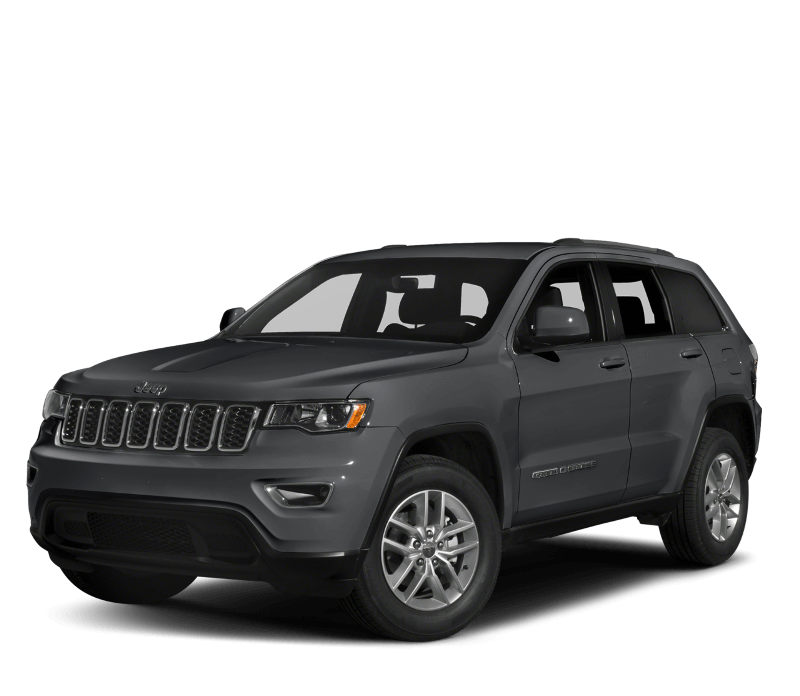 This full-size SUV is built with rugged capability in mind, and it also offers plenty of refined features. 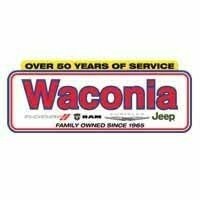 At Waconia Dodge Chrysler Jeep Ram, we know that your family’s safety is important. 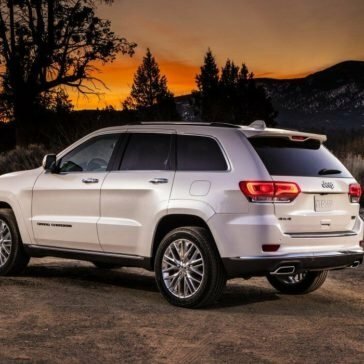 That’s why we’re so proud to present this guide to the 2017 Jeep Grand Cherokee safety features.